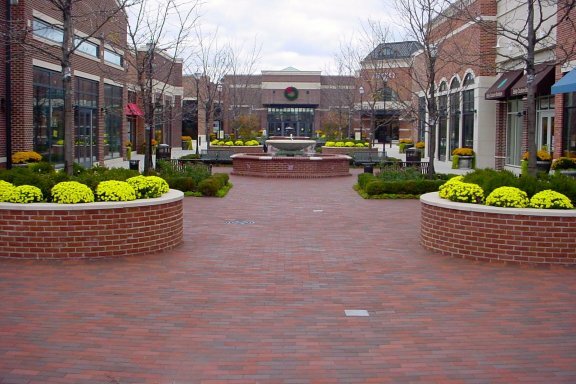 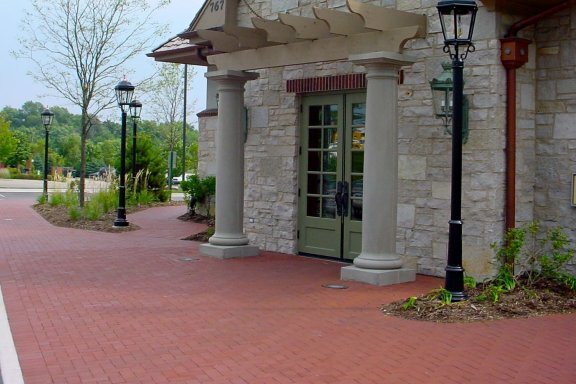 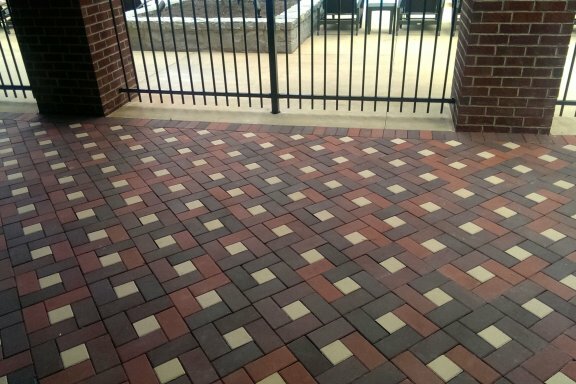 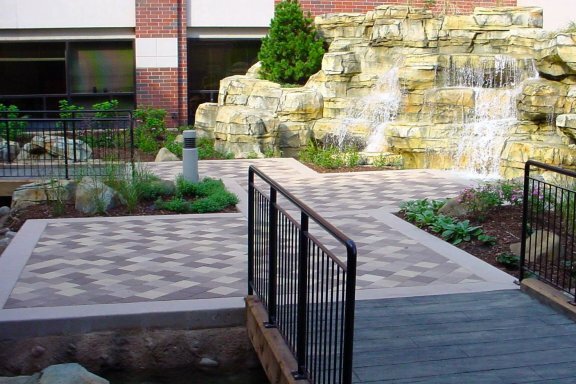 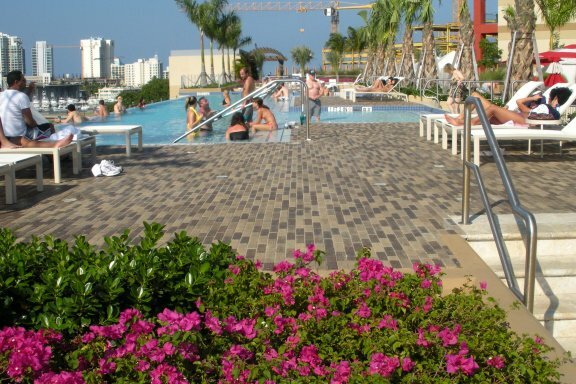 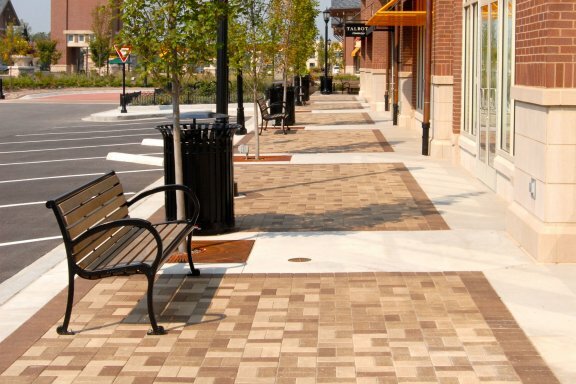 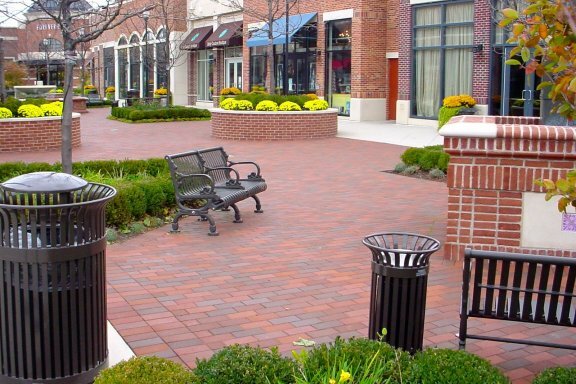 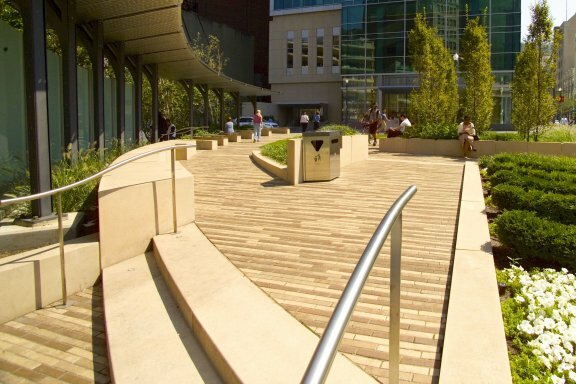 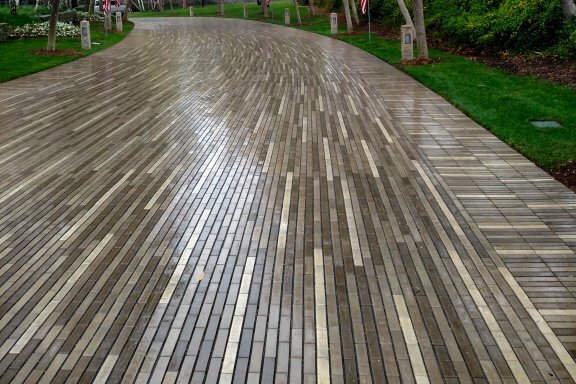 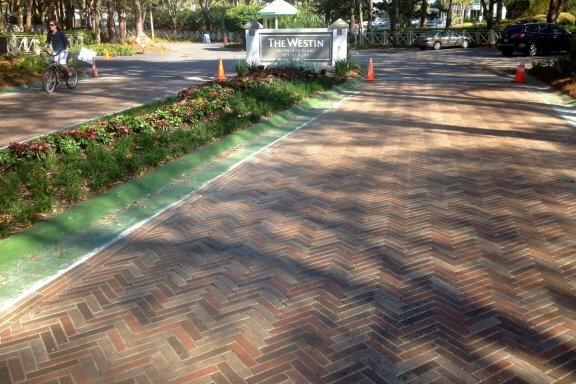 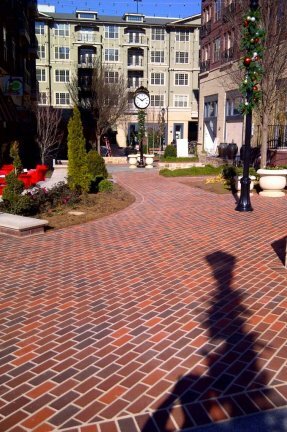 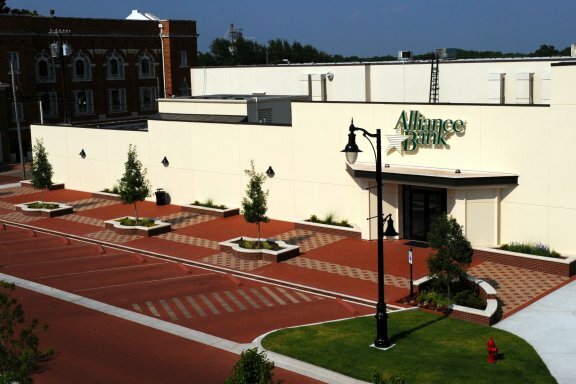 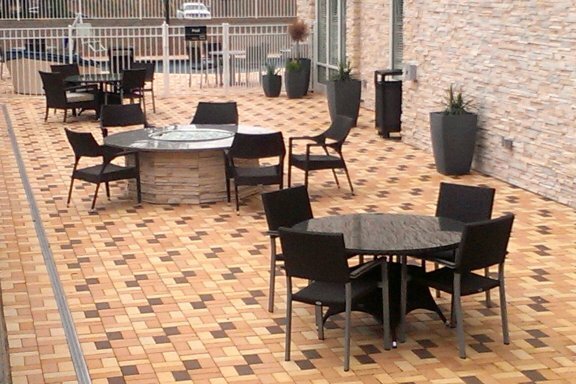 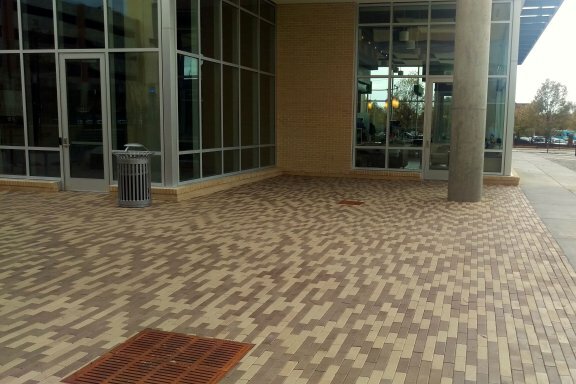 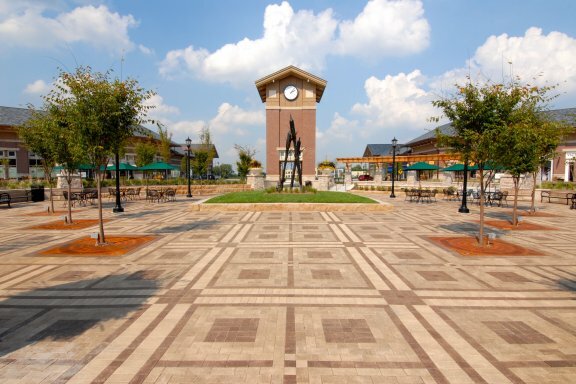 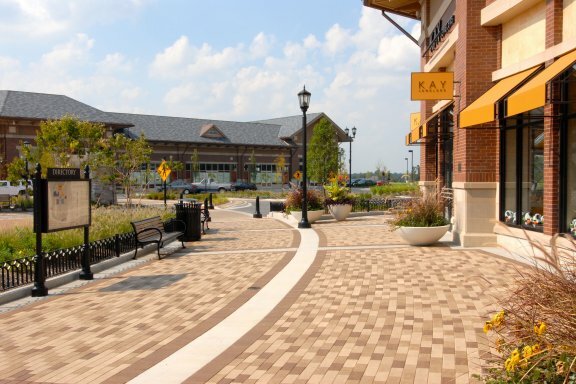 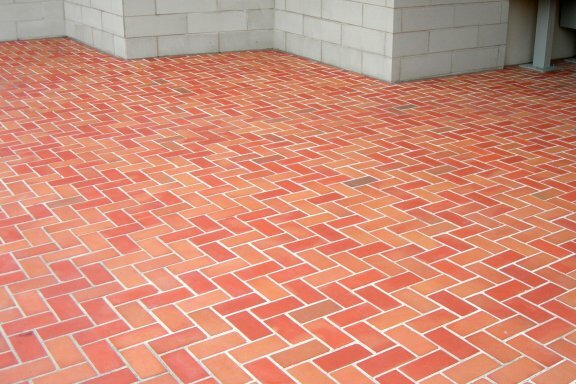 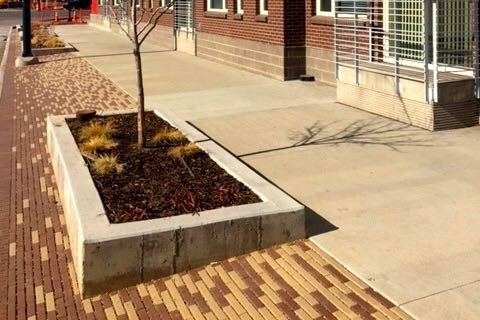 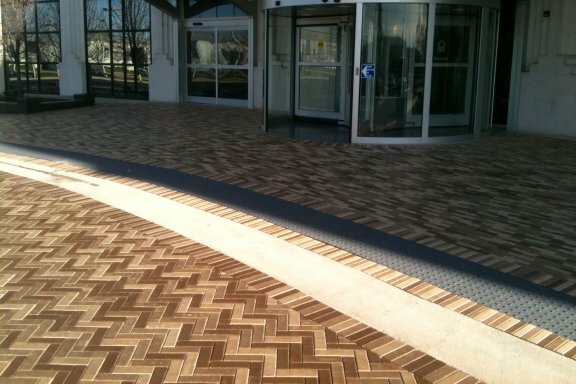 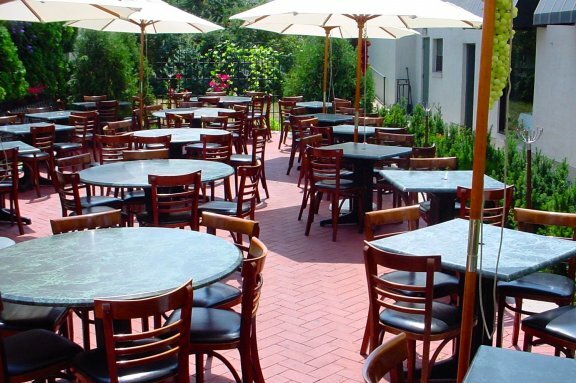 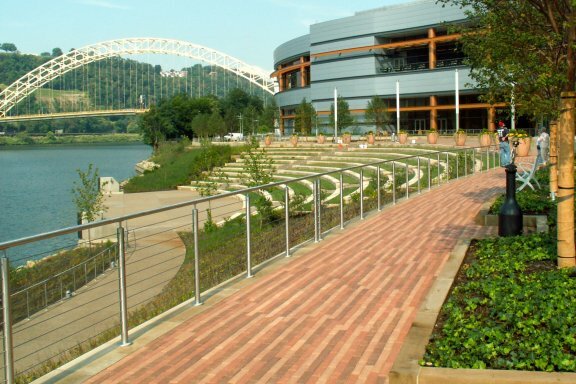 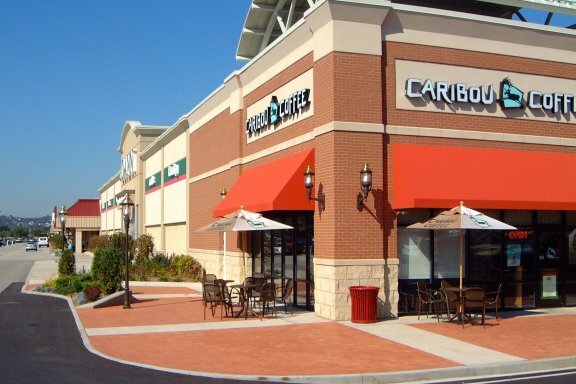 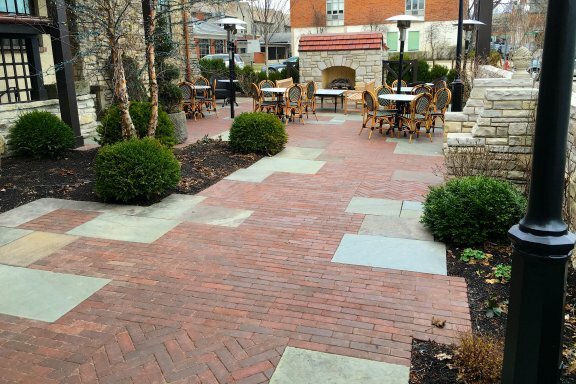 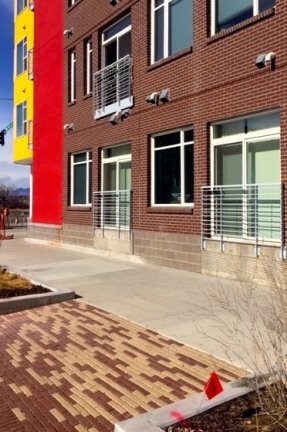 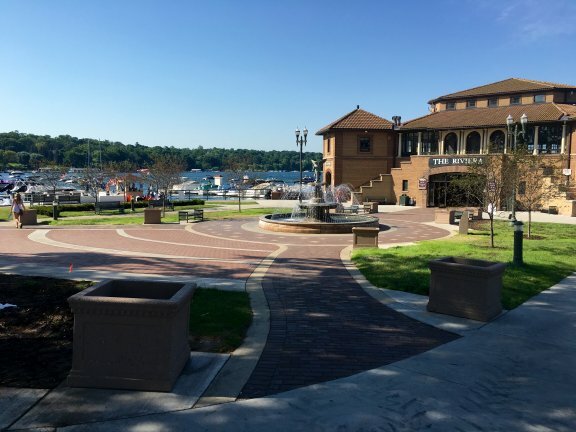 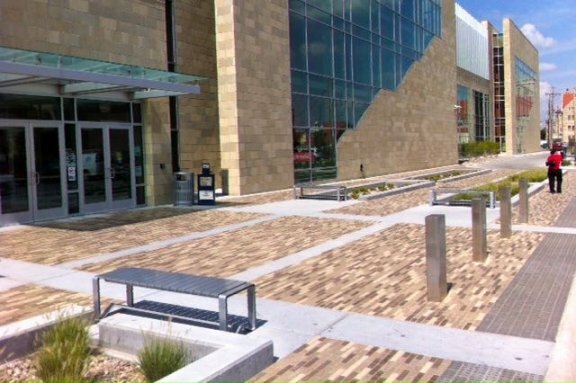 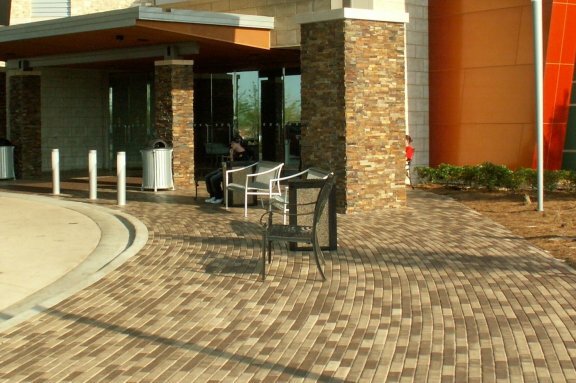 Fifteen standard colors that can be custom mingled per specification and a variety of sizes and finishes have earned Whitacre-Greer a reputation for design flexibility for commercial clay paver projects. 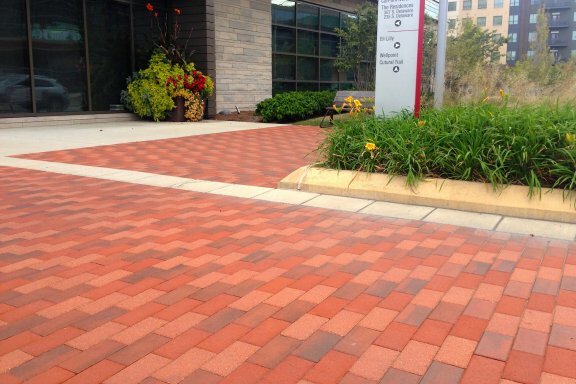 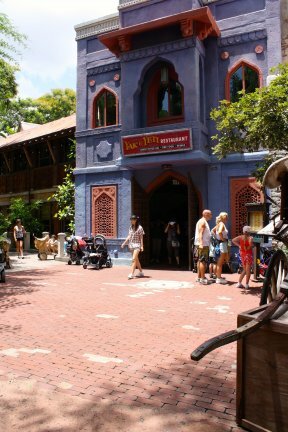 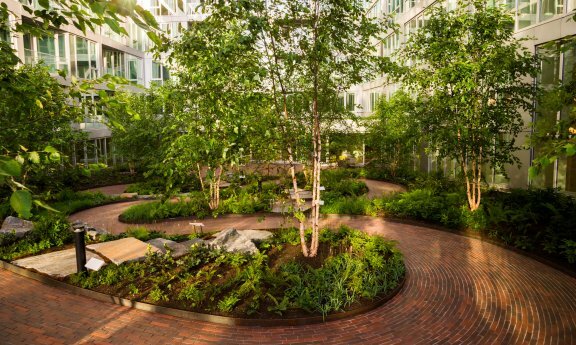 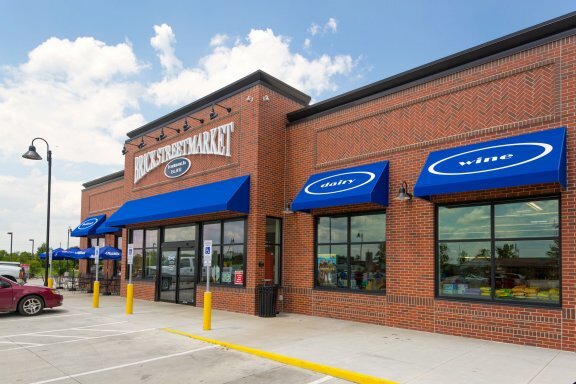 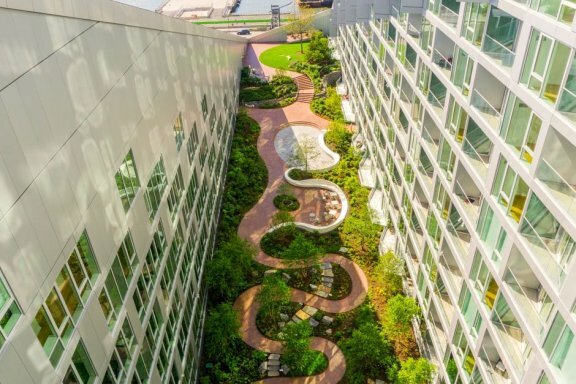 Dramatic colors can complement other site amenities or make a bold statement with contrasting colors. 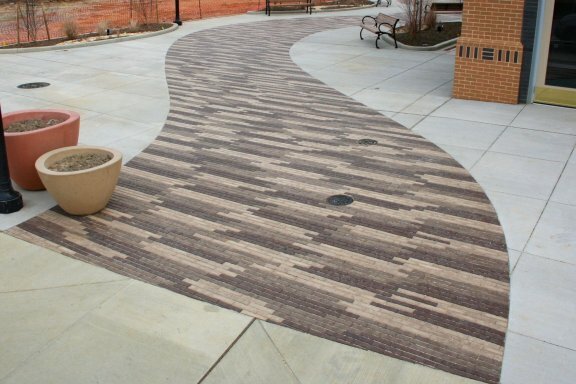 Standard Whitacre-Greer colors include traditional reds and browns and more unique oranges, warm grays and charcoals. 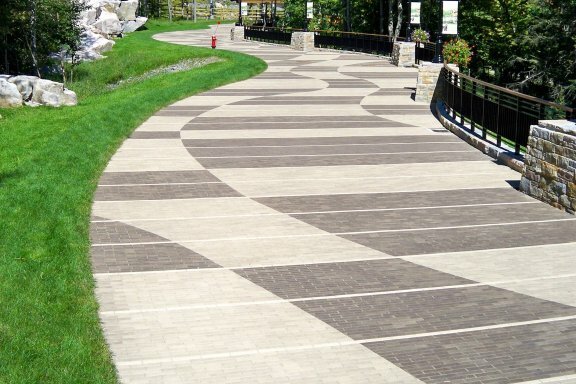 Available in 1-1/2”, 2-1/4” and 2-3/4” thicknesses. 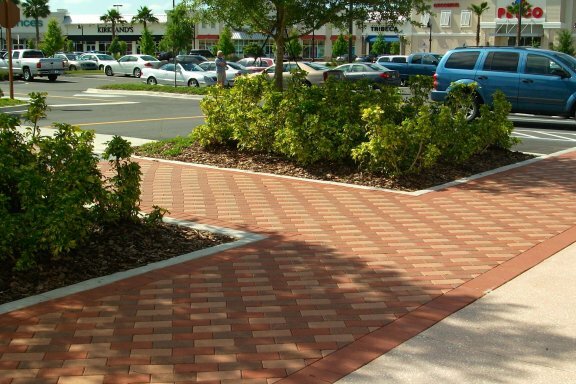 Whitacre Greer has a paver that is perfect for your next project.